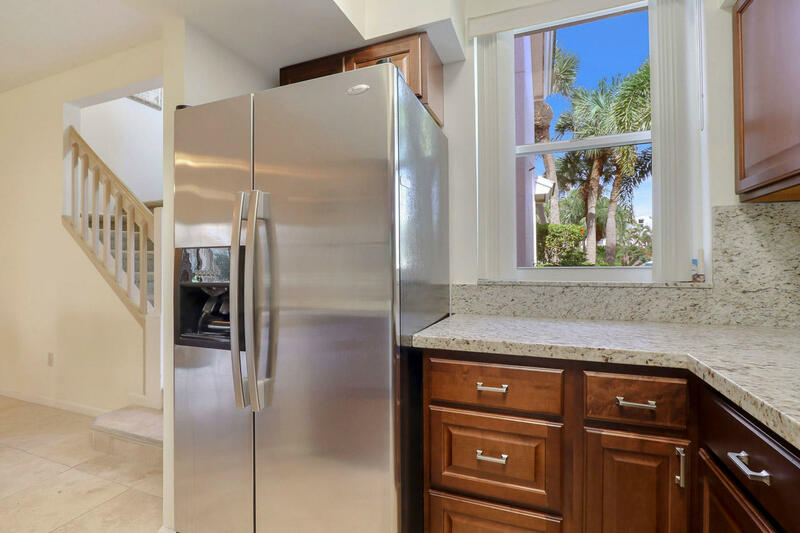 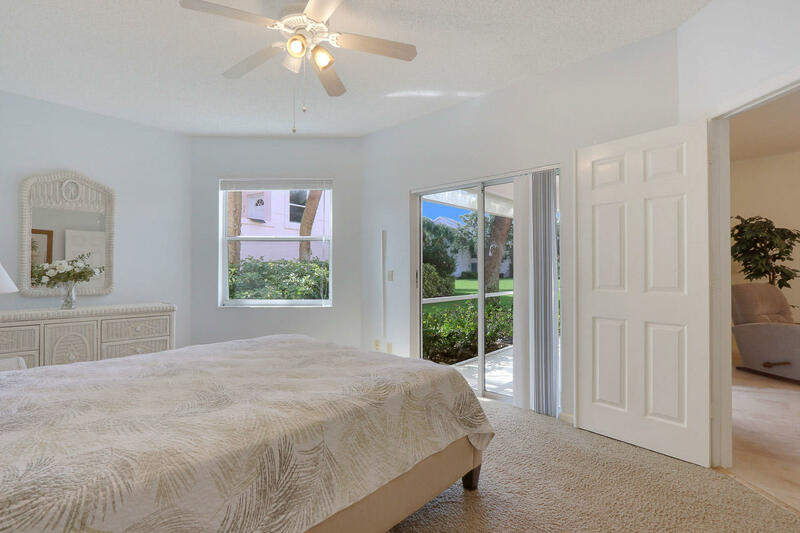 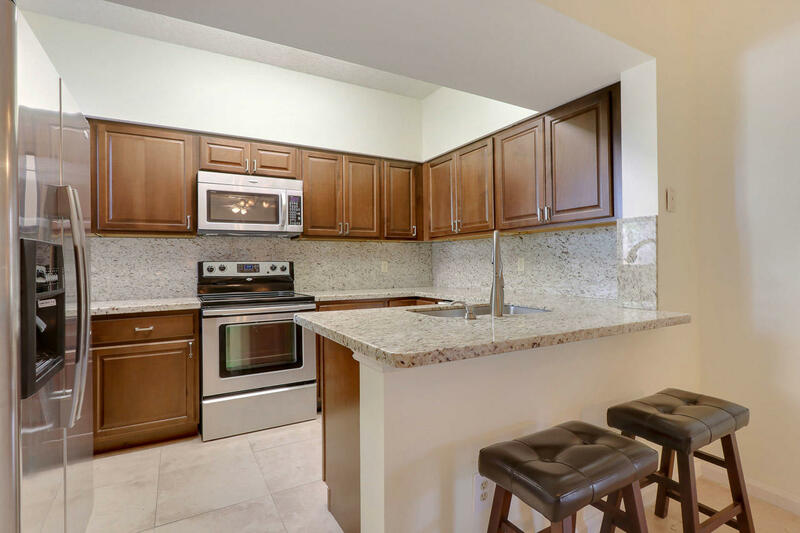 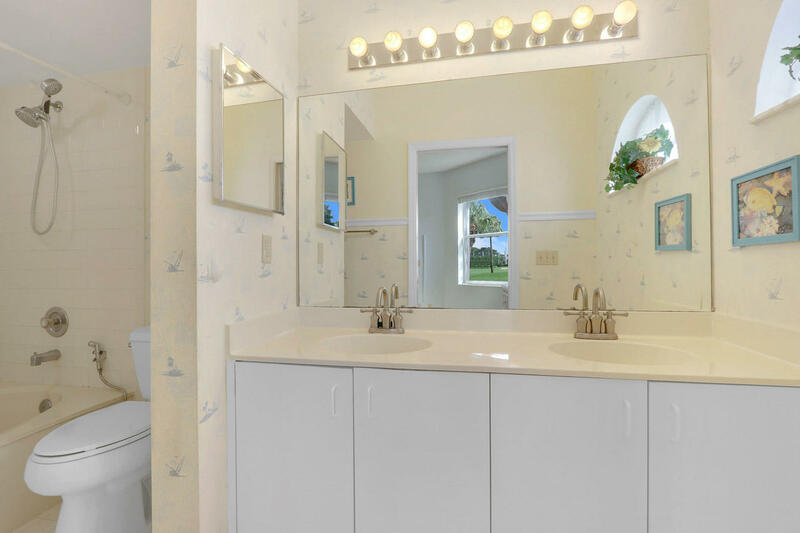 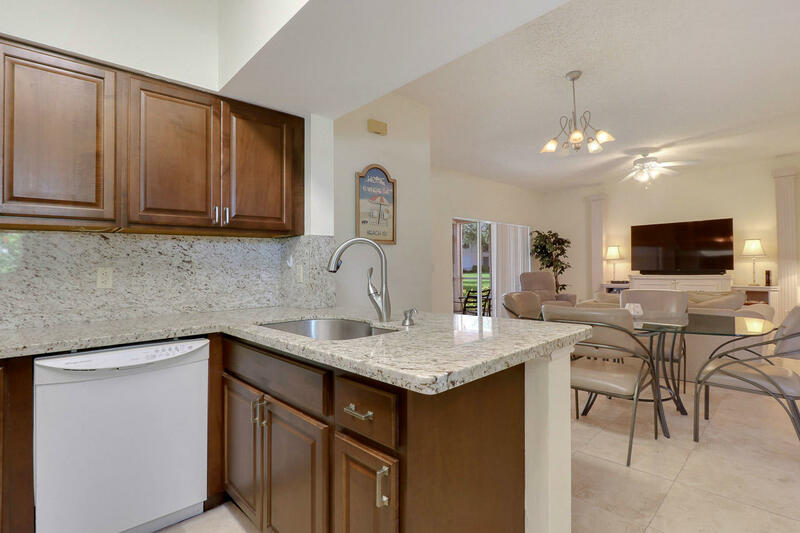 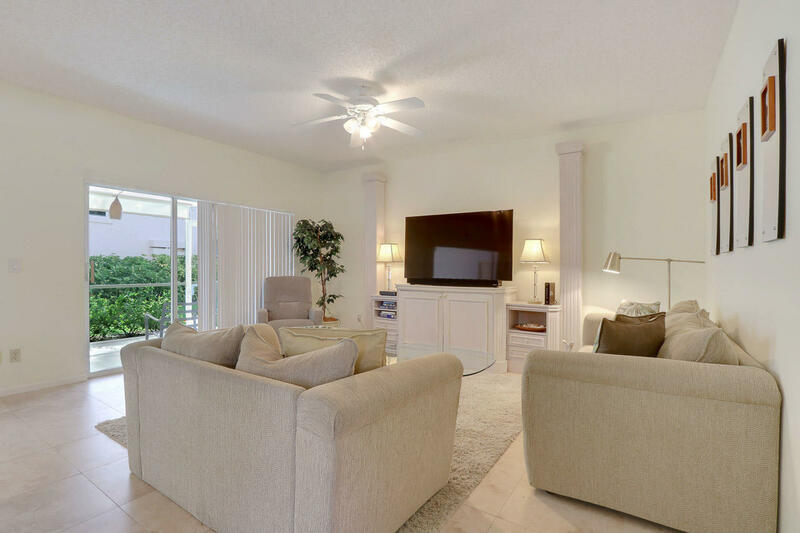 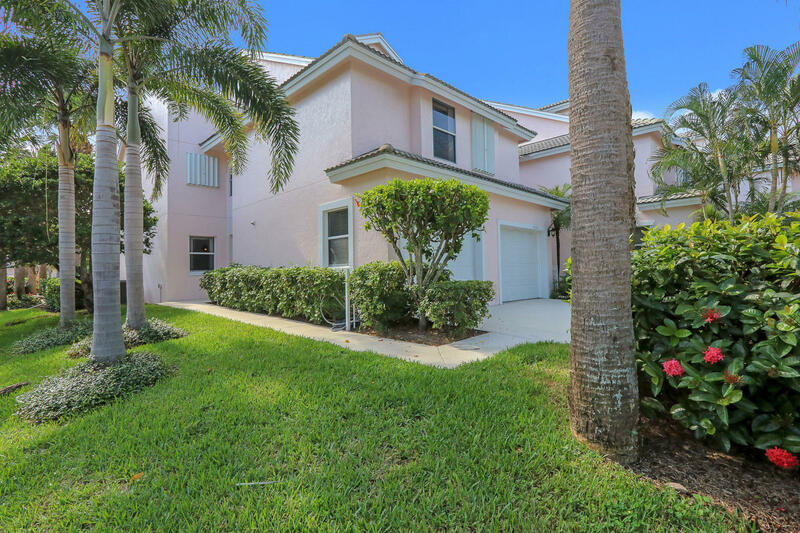 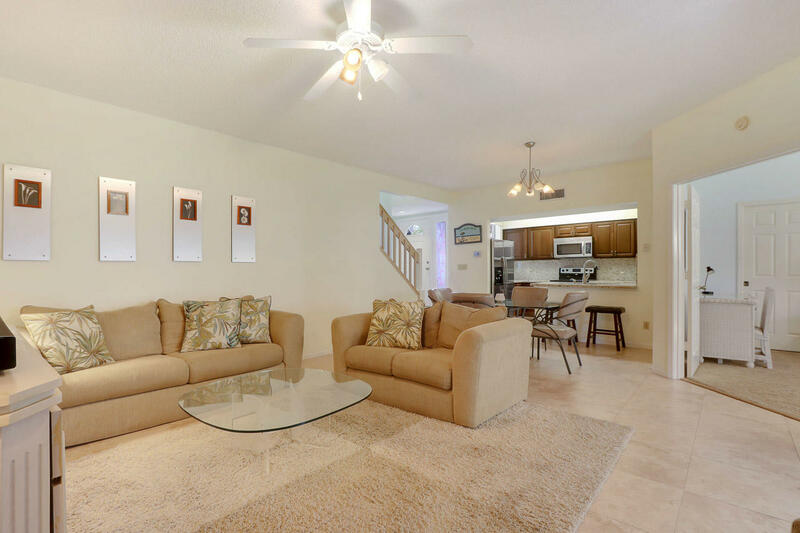 YOU WILL FALL IN LOVE WITH THIS STUNNING UPDATED 2 BEDROOM, 2.5 BATH, 1 CAR GARAGE TOWNHOUSE IN THE ESTUARY AT JUPITER DUNES! 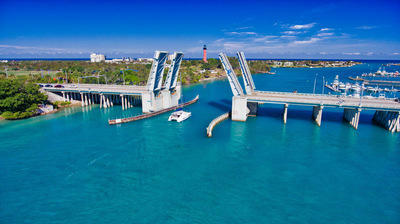 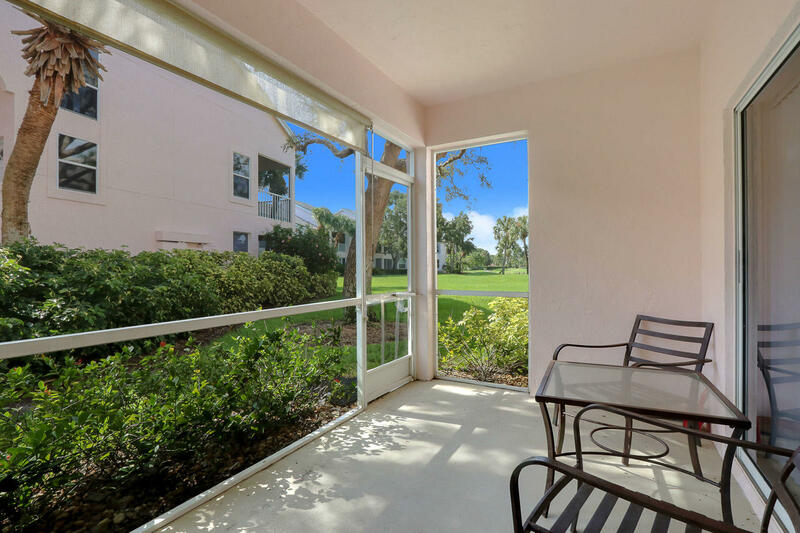 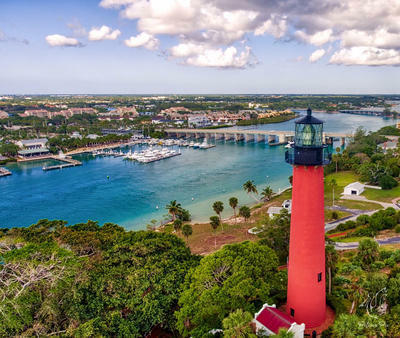 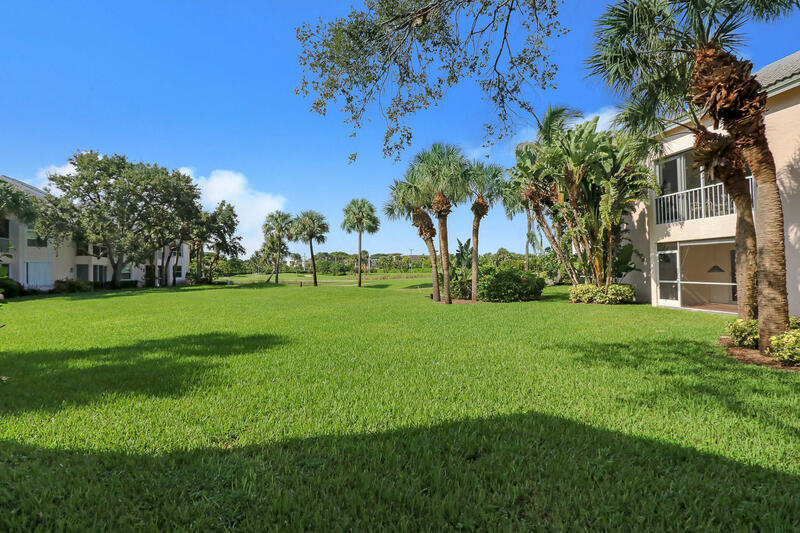 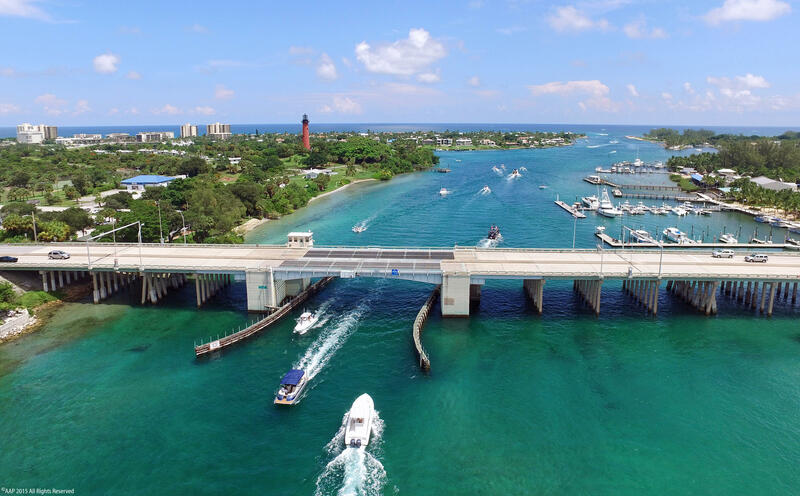 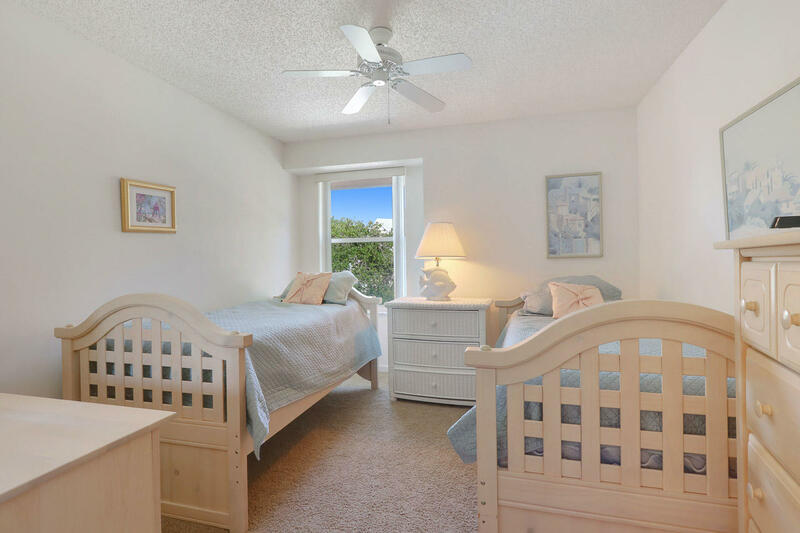 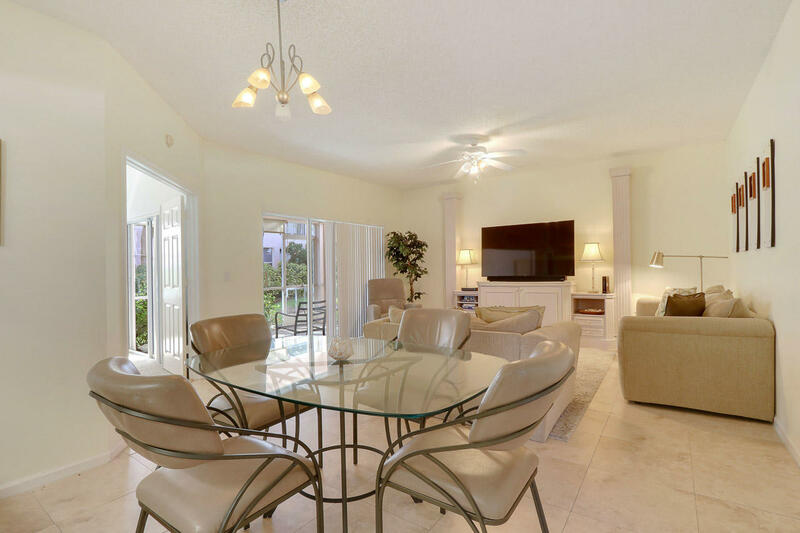 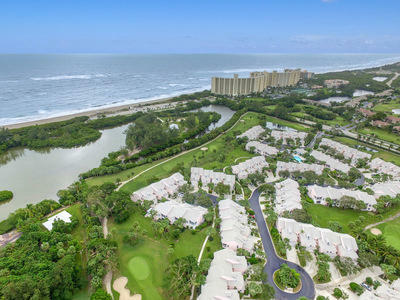 NESTLED BETWEEN THE BEACH AND THE JUPITER DUNES GOLF COURSE! 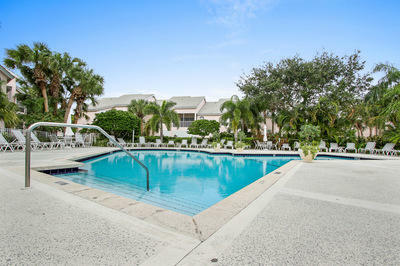 THIS IS TRUE FLORIDA LIVING AT IT\'S BEST. 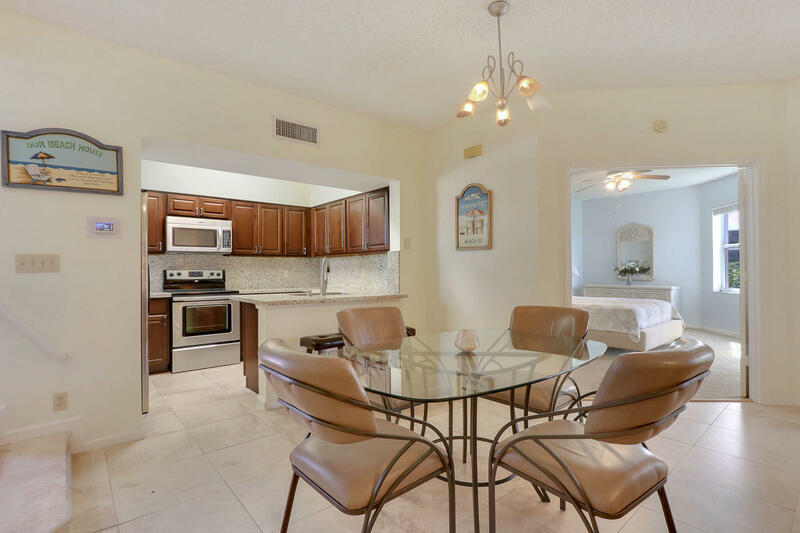 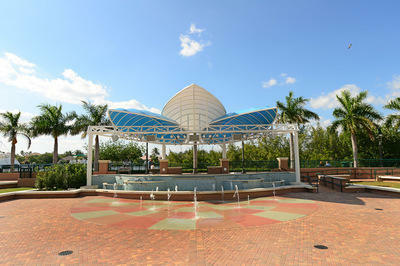 MERE MINUTES TO GREAT SHOPPING AND RESTAURANTS! 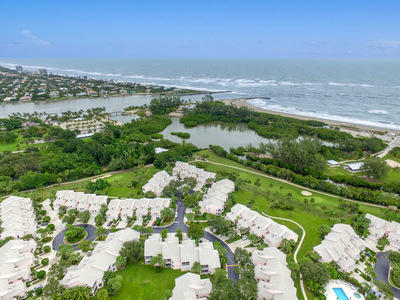 ESTUARY ALLOWS 2 PETS..